Tools that are ‘specials’ to everyone else are what we like to do. 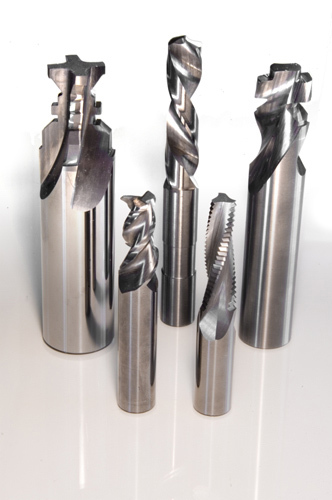 We can design a cutting tool to your specific application. Designs of your finished tool are presented to you with a CAD print for your approval, ensuring the tool that you specify is the tool you will receive. These designs can be for any application and material. We have designed tools for cutting all types of materials from standards to exotics, including non-metal applications such as plastics, composites and wood. We also have experience designing for the medical and dental fields. Helping you get the most from one tool is where we shine. Combining multiple operations into one tool can help you get the most production out of the least amount of tooling. Allowing you to combine two, three or more operations into one tool reduce tool change time and the part surfaces will match for a better quality part.